About a year later, Lenovo has introduced the popular Lenovo K9. 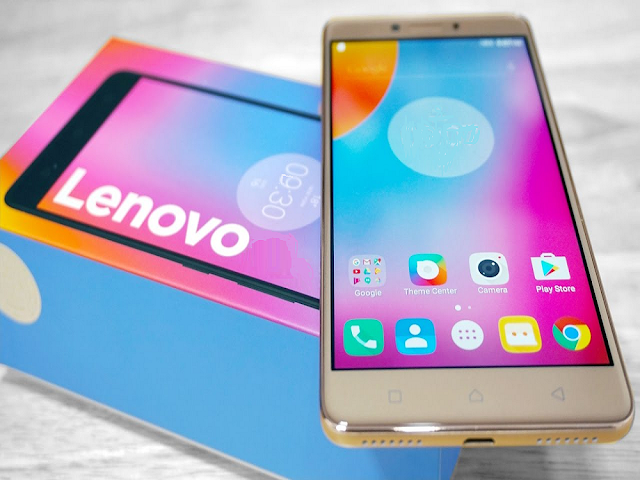 New Lenovo 9 for 3 GB RAM / 32GB internal storage variant is priced at Rs 8,999 and is currently available for pre-ordering on Flipkart. We Providing Everything You NEEd.